Every Third Thursday at Impact Hub Baltimore! Want to vend? E-mail QWxhbmFoIHwgQmFsdGltb3JlICEgaW1wYWN0aHViICEgbmV0 for more information. Why: Here at Impact Hub Baltimore we are dedicated to supporting entrepreneurs, innovators & makers of all kinds! 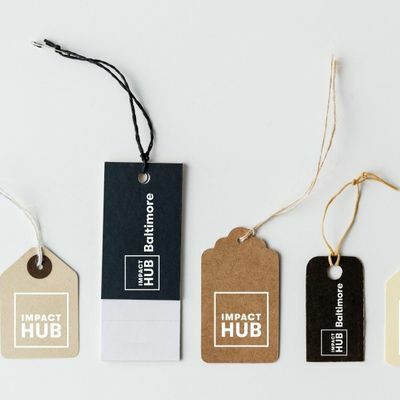 We created the platform now known as Impact Hub Marketplace through a demand created by consistent pop-up shops through the fourth quarter of 2017. These pop-up shops included vendors & collaborators who are largely women & minority owned Baltimore based small businesses. In 2018 The Impact Hub Marketplace earned a visit from Comptroller Franchot where we were awarded the Comptroller medallion. As well as from Paul Taylor Director, Mayor’s Office of Minority and Women Owned Businesses which earned us Space off site as the first vendors at the inaugural Morning Masters Brunch for Entrepreneurs held by the Mayor’s Office of Small, Minority & Women Businesses. 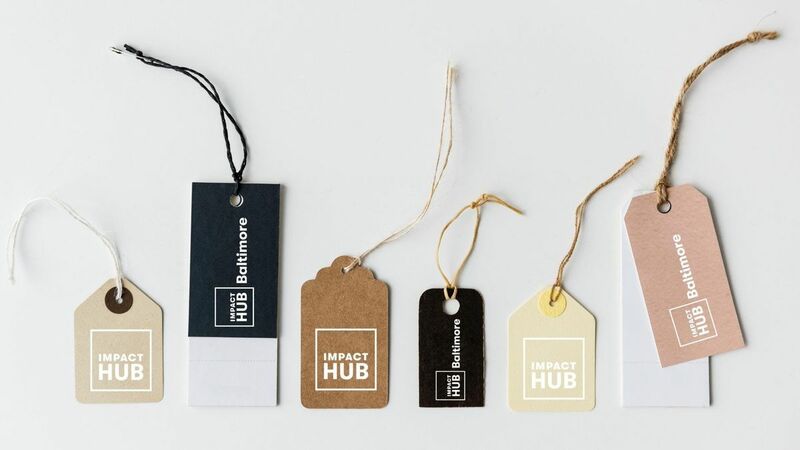 In 2019 our focus is to grow our list of 100+ Baltimore Based, Intentional & Handmade vendors while incubating them with Skill Share’s geared toward selling, branding + more.